• Museum quality artisan box, 100% natural & acidfree. • Better for storing & carrying around your books. • Safer packing material to ship your books to your clients around the world. • A great way to personalize and upgrade it as your brand box. • Neutral grey color and it fits your book perfectly. (even if you order a presentation box for the book, you will still receive it in this box). • Organic cotton bags can still be ordered separately. Due to the upgrade, with 1.2.2019 book prices will go up for a promo price till the end of the year and an additional slight price rise will follow in 2020 to meet this improvement (we will update you in a few months/please contact us if you have any questions). We hope you will be as happy as we are with these artisan boxes and we look forward to continue working together. Kalá albums wishes you happy holidays & lots of love, creativity and joy in 2019. We are grateful to have you as our client and we look forward to be working with you this year too. • Buying products that are handmade by artisans who create with love & passion. • Supporting a small family business where you can find everything you need as a photographer. • Participating in sustainable design by following us in our green approach in album production. Thank you so much for your trust & we look forward to creating new memories together in 2019.
here at Kalá albums we believe that consumerism is not something we want to propagate strongly as we believe in minimalism and are aspiring to move away from the fast-paced culture. So instead of Black Friday we are having a green end of the year. Our ideals are moving towards a more appreciative way of working and living. We value renewable and sustainable design, organic and ethically sourced materials. We follow fair trade with our materials and we also believe that reducing the length of the journey carries a strong environmental message so we use materials that are produced in nearby countries and with certificates that tell a story of environment friendly organic and ecological production. With this in mind we would like to make an offer because we love what we do and would love for you to see this as well. Those who wish to test our books, please use code GREEN5 to receive an extra 5% to all our studio sample books (all together that equals 30% off). Coupon is valid till the end of year, so you can have a look at our products, take time to think about what you really need and want, and without any rush, decide on the best sample book for you. If you need any help with designing your books, please have a look at our design service or see our partners' deals on their software design programs, such as AlbumStomp (use "kalaalbums" to receive discount) or SmartAlbums (more info on their site). Please note that we are always in search of eco-friendly ways of living and working. We appreciate that you feel the same way and follow us on this journey. We encourage you to re-use our packing materials, recycle and let us know if ever you feel we can improve our ecological footprint even more. We value your feedback. 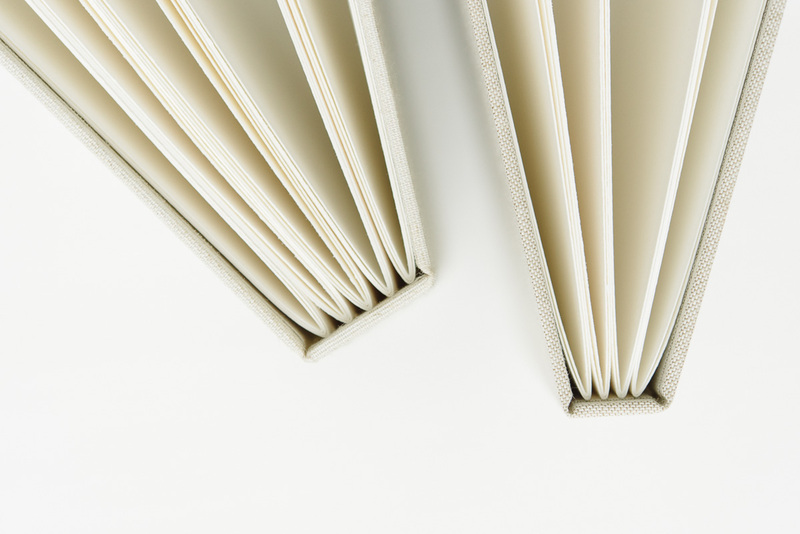 we are always looking for new and better ways to create your books so we are excited to announce that from November onwards, all our books will be made with a new binding technique. This means we will use different kind of acid-free glue which allows the book to be even stronger, and more resistant to weather changes. Why is this important? Because we work with natural materials (and paper that we use to print books is natural material) and it can react to moist, heat, or cold. However this new technique allows us to create books that are even better. This new improvement will not change the prices of our books, so not to worry. We just wanted to let you know about it and we hope you are as excited as we are. The books will appear slightly more thicker because of the new technique, everything else will remain the same as now. As we are fast approaching the winter part of the year we just wanted to share our x-mas deadline. Please note, this year all orders must be paid for & confirmed for printing by Friday, 9.11.2018. (Our production time is approx 3-4 working weeks + shipping). During that time you can still make online purchases, payments & upload files, but please note that we will answer emails & check files only when back at the office. We appreciate your understanding and wish you a lovely week. Welcome to our new webpage for professional photographers. You already know what we are all about - making best books and albums for you and your clients :) What you maybe don’t know is that we are always looking for new ways to improve our service which led us to creating this wonderful user-friendly website where you can find all information you need to create wonderful memories. If you have any other suggestions, recommendations or wishes do share them with us, we would love to hear it and continue working together.